FCA invests $3-6M in fast growing healthcare companies making processes in the industry faster, better, and cheaper while improving the quality of care and improving the patient experience. With its location in Nashville, roots with Clayton Associates and the McWhorter Family, and deep involvement in the growth of the U.S. healthcare community, FCA Venture Partners is poised to take advantage of disruptive opportunities that help move healthcare forward. Nashville’s health care community is recognized as a one-of-a-kind center for innovation and home to a dynamic ecosystem of more than 500 health care companies. Eighteen publicly traded health care companies are headquartered in Nashville, generating more than $92 billion in annual revenue and more than 500,000 jobs. The city’s entrepreneurs have received more than $1.6 billion in venture capital investments over the last 10 years, largely in health care. With its rich tradition of entrepreneurship and executive talent, Nashville has helped shape the nation’s health care landscape over the past five decades and continues to improve the quality of patient care across the globe. 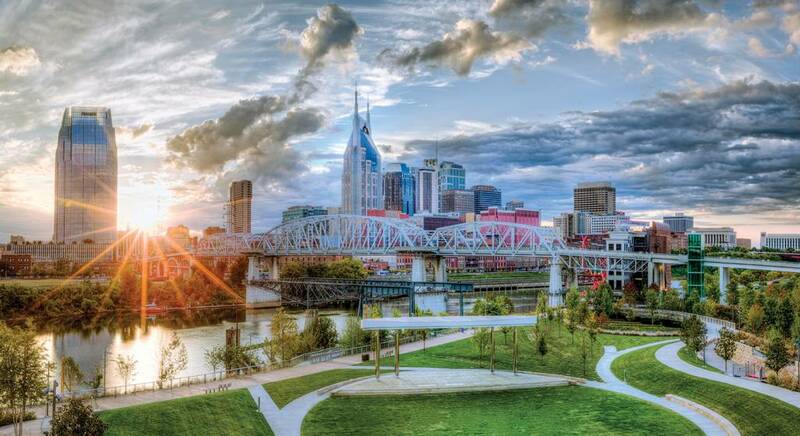 Here is a recent Forbes article about Nashville. Medical Reimbursements of America was sold to Riverside Partners. onFocus Healthcare was sold to MediAnalytics.